Fleet don’t beat Dagenham very often on home soil and never looked like burying that unwelcome record this afternoon in a defeat that mirrored the Daggers’ win by the same scoreline in the FA Trophy. 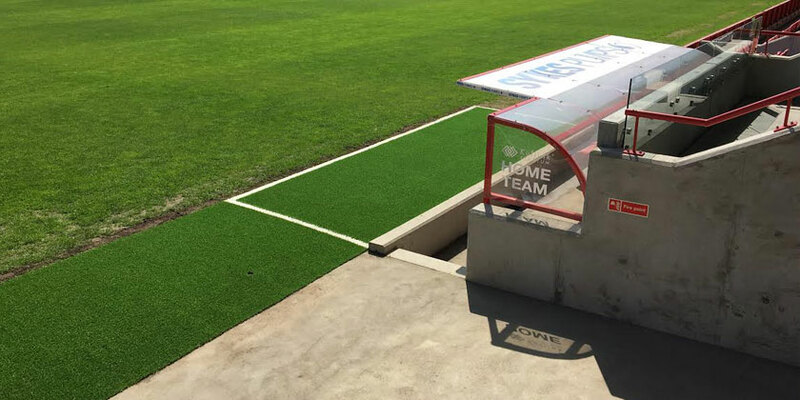 A defensive error gifted the visitors a first-half goal and while Fleet attempted to mount a second-half comeback, it didn’t quite happen as Dagenham enjoyed their second Kuflink Stadium clean sheet of the season. Garry Hill made two changes, with Lawrie Wilson returning at the expense of Dave Winfield and Corey Whitely getting the nod ahead of Ebou Adams. Peter Taylor handed Tomi Adeloye a start in place of Conor Wilkinson, a decision that was more than vindicated given it was the former Chelmsford striker who bagged the winner. Fleet struggled to get going in the early exchanges and never seemed to get out of second gear as Dagenham goalkeeper Elliot Justham was a bystander for much of the first half. Quick to counterattack down either flank, the Daggers enjoyed the early running. Wilson had to cut out Chike Kandi’s cross from the right flank and Sam Magri flew in with an excellent interception on 10 minutes as Ollie Harfield was almost away down the opposite wing. The home side struggled to find their passing game and Angelo Balanta posted an early warning as Fleet surrendered possession on the edge of their own box and the former Boreham Wood man hit a first time effort on target that Nathan Ashmore had to fling himself behind. Fleet’s only chance of note came on 18 minutes, Jack Payne’s corner met by Sam Magri whose effort was headed off the line by Doug Loft. Dagenham broke again and Dean Rance saw yellow for his second foul of the afternoon. 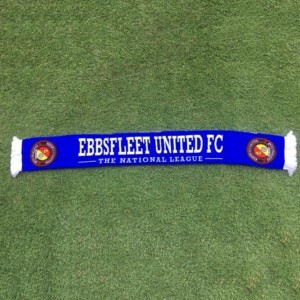 Dagenham took the lead on 24 minutes with a goal that was entirely of Fleet’s own making. Jack King’s header from 35 yards flew across his own back line and Adeloye intercepted in plenty of space. It seemed Rance and Magri might close him down in time but he ran clear of Magri and tucked a shot beneath Ashmore to give the visitors the advantage. Fleet lacked any fluency and as a result Dagenham were able to continue on the offensive. 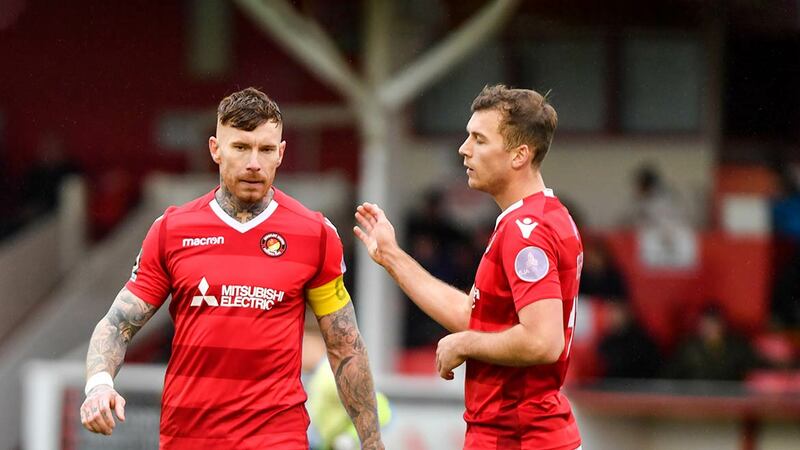 Michael Cheek was cautioned in a strange incident that saw Dagenham awarded a free-kick after a head injury to Adeloye and the referee then only spoke to Harfield when he kicked out at Cheek moments later. But even finding fault with the refereeing decisions failed to spark the Fleet into life and Dagenham could have added two more goals to their total. Adeloye should have had a second when he met Harfield’s cross from the left but somehow contrived to direct it wide from close-range. The goalscorer then had two more efforts on target, one from inside the box and another from 20 yards that both required Ashmore’s intervention. 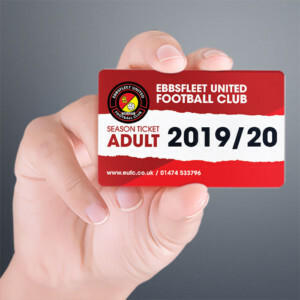 Fleet’s only real sniff of goal at the other end came seven minutes from the whistle when Gozie Ugwu’s header bounced along the six-yard box with Rance and Cheek closing in on it. Garry Hill replaced Cheek with Danny Kedwell as the second-half began and the Fleet attempted to unsettle the Daggers with some direct football but they failed to dislodge the Kenny Clark-orchestrated back line. Balls wide to Whitely seemed Fleet’s best avenue of attack but the former Dagger was getting as much luck in the visitors’ box as any of his teammates. With Andy Drury replacing Rance on the hour mark, Fleet briefly enjoyed a spell of pressure and won numerous corners but . they couldn’t fashion a clearcut chance. Indeed Dagenham could have extended their lead again as Adeloye broke away on 64 minutes with a similar run into the box that earned the first goal but he was upended – legally – by Ashmore who was first to the ball. Substitute Conor Wilkinson forced Ashmore into a fingertip push over the bar while Ugwu’s back header from a corner at the other end dropped into Justham’s hands. The home side huffed and puffed in the final third but while they lacked quality, they also lacked luck with precious little falling their way. 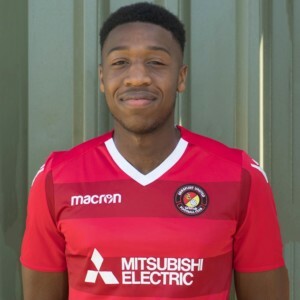 Ugwu stabbed at a ball when he was afforded some rare space in time added on but that aside, Dagenham were able to ride the game out with little further distress. 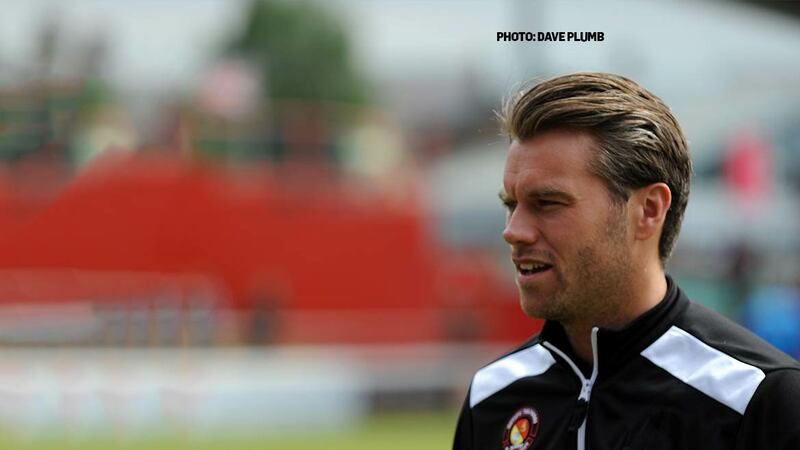 EUFC: Ashmore, Wilson (Graham 63), Bush, Magri, King, Rance (Drury 58), Payne, Weston, Whitely, Cheek (Kedwell 46), Ugwu. Subs not used: Winfield, Adams. DRFC: Justham, Smith, Clark, Onariese, Wright, Loft, Harfield, Robinson, Kandi (McQueen 77), Balanta, Adeloye (Wilkinson 66). Subs not used: Moore, Munns, Davey.